In an age of such widespread comic book popularity and prevalence, it's a great time to begin reading comics. Working in comics retail, I would often get asked for good suggestions to introduce new readers into the world of sequential storytelling. So in this series I'll be recommending some of the books that myself, my colleagues, and our customers have loved. Each week I'll focus on ten books -- five All Ages and five Teen+ -- from Big Two comics to smaller independent titles, classic runs to contemporary cult hits. 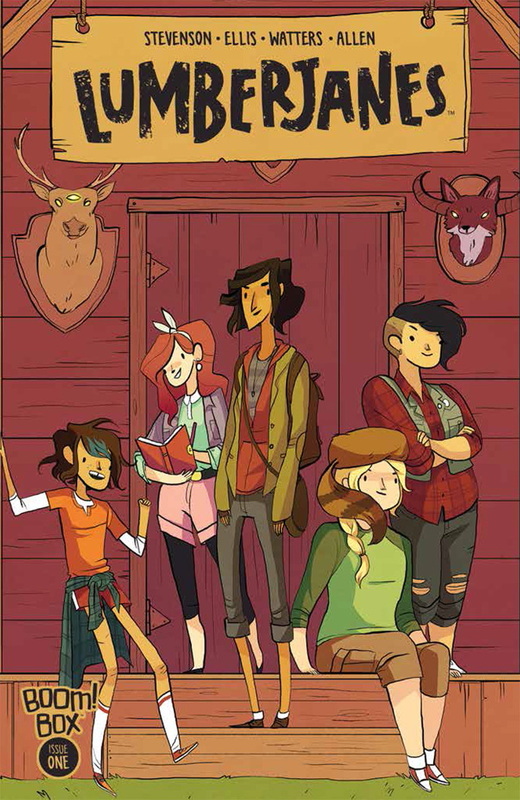 Arguably a contemporary classic, this absolutely wonderful series is based around the adventures of a group of magical punk rock girl scouts at a seriously strange summer camp. 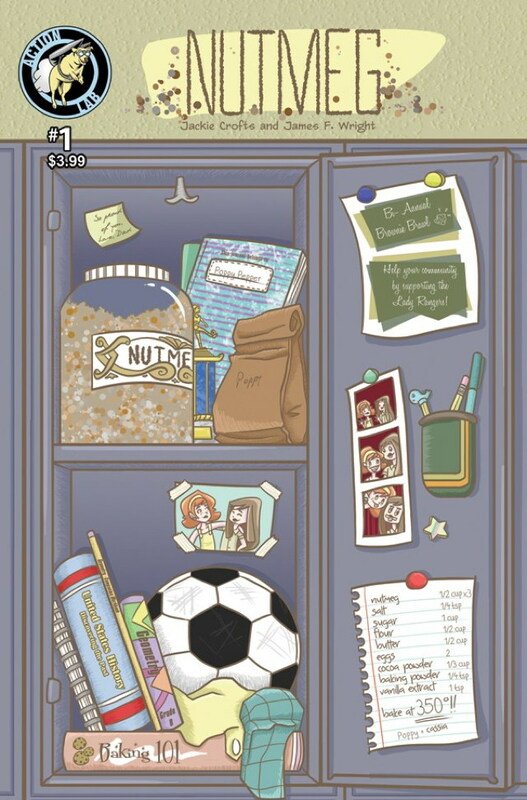 This book has been at the forefront of the movement for more inclusive and positive representation, and is truly beloved with fans from 10-100. 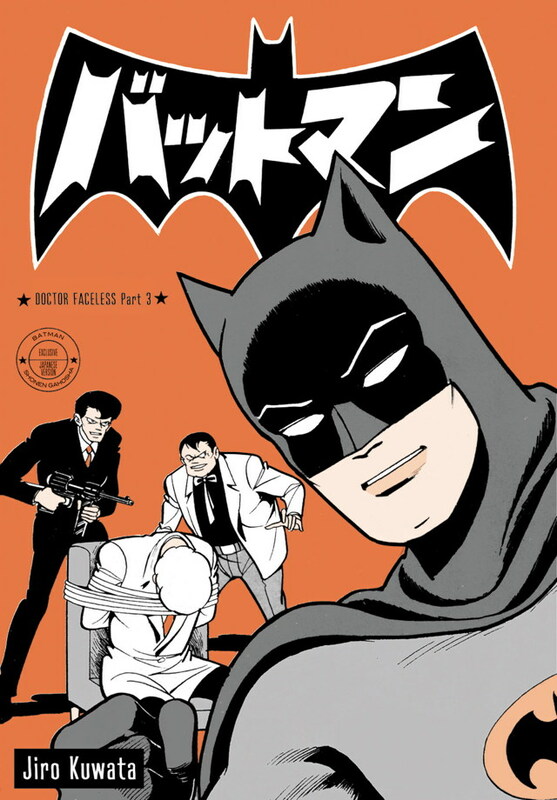 An incredibly fun and original take on Batman from the pages of Jiro Kuwata’s 1960’s Japanese comic. Focusing on capers and con men, this is a wonderfully original series with a visual flair like no other. With no traditional rogues gallery and a lot of outrageous Scooby-Doo style villains, this is the one of the best and most novel entry points into comics for new readers of all ages. Comics have long been the playground of middle aged men and late teenage boys, so it’s often hard to walk into your local comic book store and find superhero books that are truly aimed at very young readers. 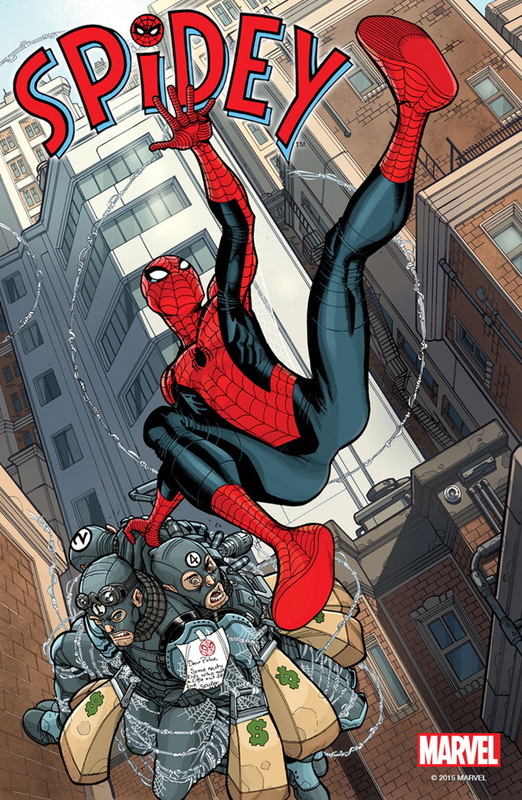 This new incarnation of everyone’s favourite web slinger is vibrant, exciting, and fun with a focus on adventure, catching crooks, and witty quips rather than Watchmen influenced existential introspection. Spidey harkens back to the Golden/Silver Age of superheroes and is the perfect book for lil (and big) hero heads everywhere. Lunella Lafayette is a ten year old genius. She also happens to be the smartest person in the Marvel Universe. Oh and her best friend/sidekick is a giant pink T-Rex. 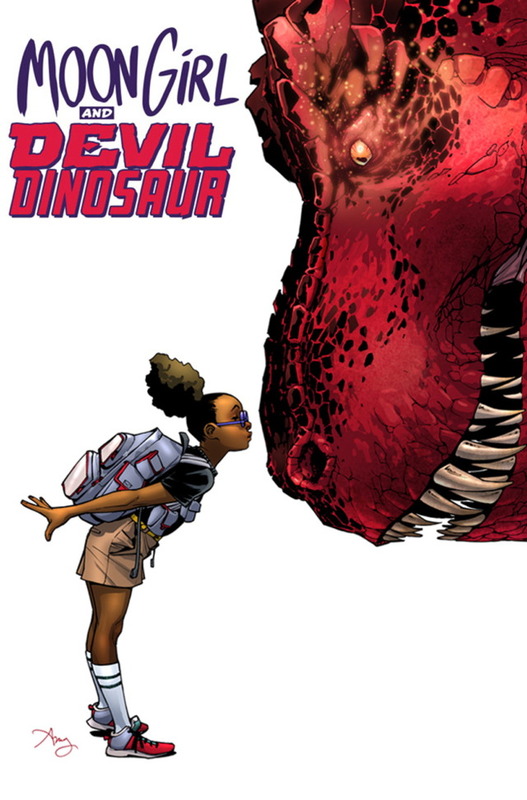 Yup, Moon Girl and Devil Dinosaur is as unbelievably awesome and adorable as it sounds. Comics are in dire need of more diverse characters (and creators) and having a young black woman who just happens to be a super genius is a perfect antidote to the saturated white male leads that often get the spotlight. A charming, smart, and vital book, Moon Girl is a contemporary classic in the making. It’s unusal that you come across a book that is so lovely, exciting, and fun that you tell everyone you know about it. Space Battle Lunchtime had that effect on me. I fell head over heels in love with this cute curiosity. 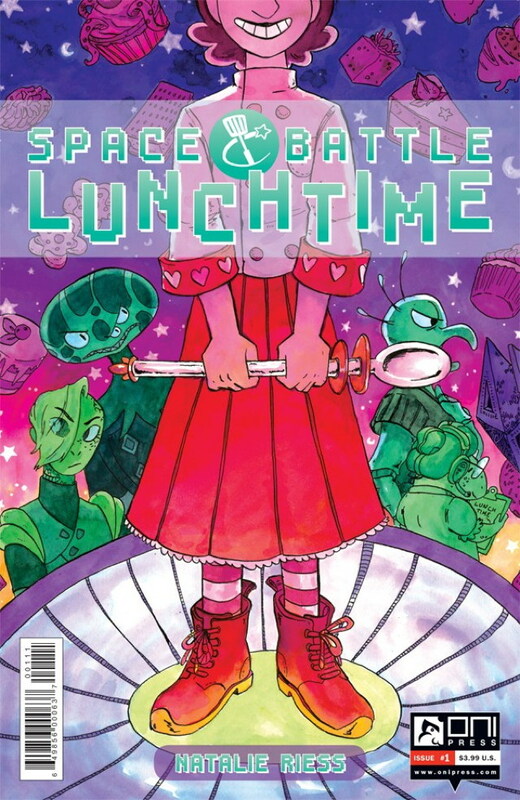 It tells the story of a talented baker from planet Earth whose life is changed when she’s invited to take part in the galaxies most popular intergalactic cooking competition. Strange, original, and downright wonderful, this book is a complete treat. It sells Nutmeg short to describe it as Breaking Bad with baking. Though it definitely fits those parameters, it is so much more than a simple story of some very addictive brownies. A diverse cast of badass school girls create an empire when they find a delicious, rare kind of nutmeg that makes their baking simply irresistible. A super fun and intelligent twist on your usual crime comic, this is a vastly overlooked gem. 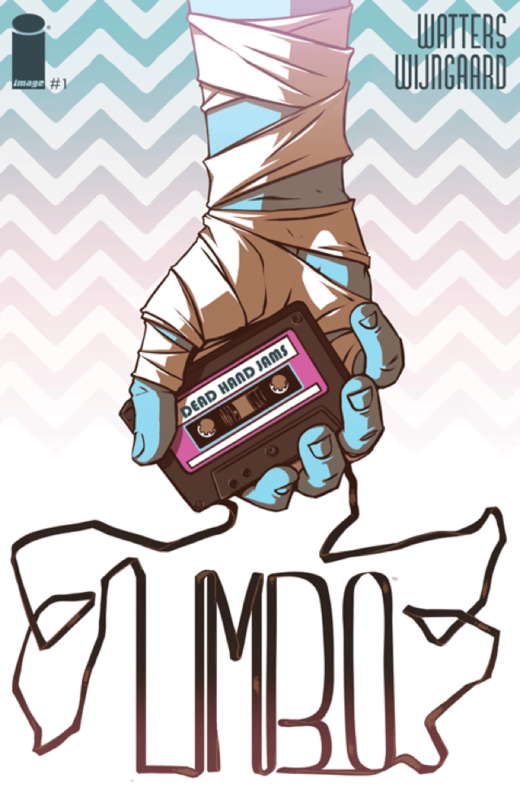 Bursting out of Image 2015 #1’s like the neon-hued, sequential storytelling spiritual successor to Angelheart, Limbo was a book that wasn’t quite like anything I’d seen before. A neo noir set in an uncanny, magical incarnation of New Orleans. This is a modern twist on your classic gumshoe story with some added horror and a lot of surprises on the way. One of the coolest comics I’ve seen in a long time and a perfect book to pick up in trade paperback. 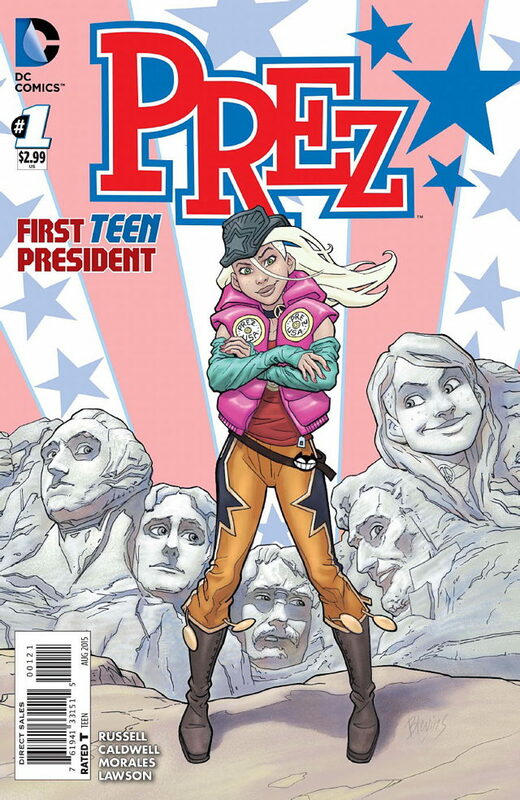 Russell and Caldwell’s groundbreaking and incredibly beloved take on DC’s classic teenage president character made such a huge impact in its first six issues that its second run has become one of the most eagerly anticipated things in comics. Telling the story of nineteen year old Twitter sensation who became President, Beth Ross, this shockingly subversive and darkly dystopian tale was one 2015’s biggest word of mouth hits. It’s rare that in modern comics you will ever get a new character who truly becomes a cultural phenomenon. Kamala Khan is that character. 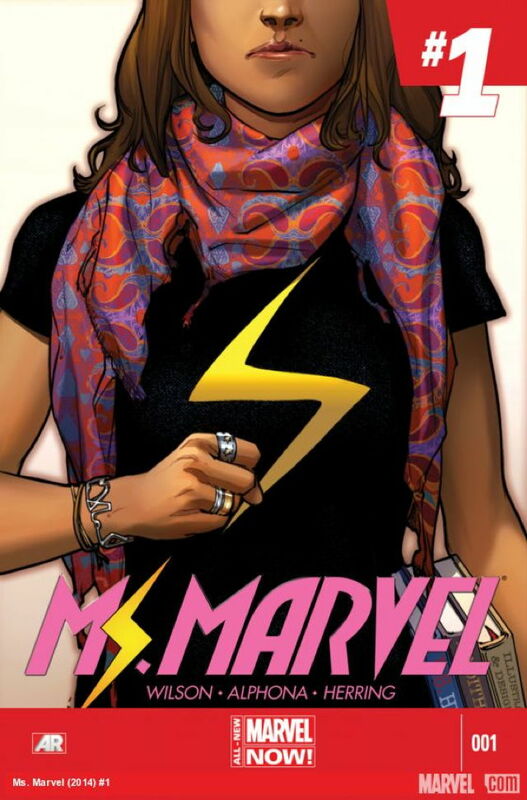 Marvel’s first ever Muslim superhero to headline their own book, Kamala is a teenage polymorph from Jersey City. This book really did change everything. With huge sales and an incredible critical reaction, Ms. Marvel made the Big Two realise that there’s a big audience for heroes who weren’t just angry men in tights. 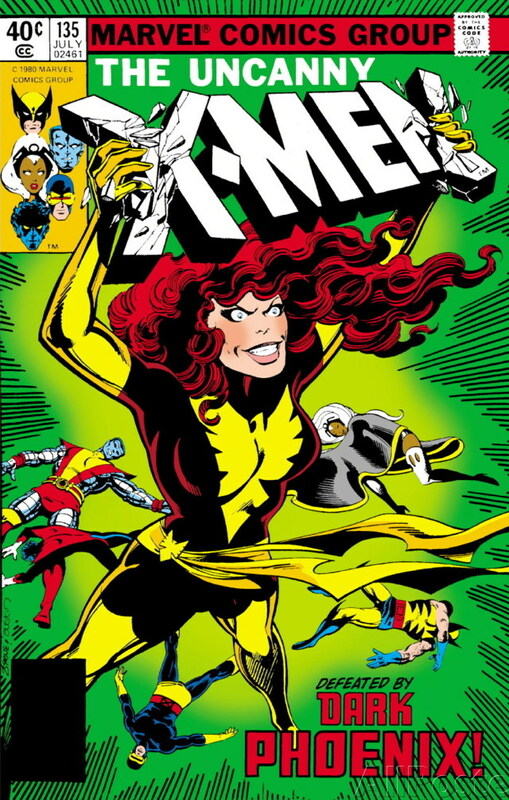 This Claremont/Byrne run is a classic, an emotionally wrought and colossally cosmic comic tells the story of the most powerful mutant on Earth, Jean Grey, as she merges with a cosmic force known as The Phoenix. One of the most groundbreaking superhero stories of its time, this is an epic female focused adventure that keeps you gripped right up until its heartbreaking conclusion. Prez Vol. 2 was long ago cancelled. There is no Vol. 2.